Our Barricades by Greg Sholette is on view for one more week through November 1st. Carter has a video showing in the Morgan Lehman project space, New York, NY. Cump’s work will be featured in the upcoming zingmagazine in a section called Wrap Around curated by Renée Riccardo. at La Maison d’Art, New York, NY. Krebs will be attending an artist residency at Virginia Center for the Creative Arts. Oates is part of the Coming Soon zine at the New Art Center in Newton MA. The Coming Soon zine was recently acquired by the artists’ book collection at CNEAI in Chatoux, France. Oates’s band Phantom Glue is putting out a demo with Negative Fun Records. Sholette is part of Work It Out at Momenta Art in Brooklyn and is in Traces in the Dark, Curated by Liz Park, Whitney-Lauder Curatorial Fellow at The Institute of Contemporary Art at the University of Pennsylvania, Philadelphia, PA.
St- Jacques video work is included in Total Design – Architecture and Interiors of Iconic Modern Houses by professor George H. Marcus (PENN University) published by Rizzolli. and be on view through December 14. Do you believe in art, creativity and beauty? Then JUJU is for you! JUJU aims to put the play, the beauty and the power of visual arts in the palm of your hand, allowing you to create visual and emotive messages, and make the world brighter, one JUJU at a time. 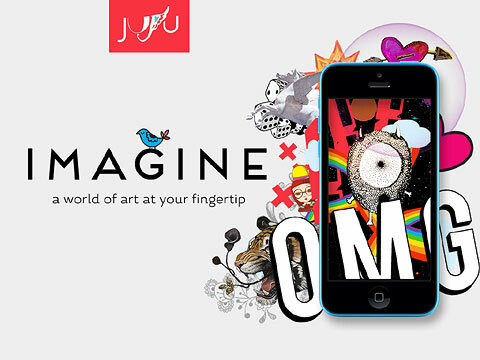 Anyone can download JUJU for free in the App Store and easily create art or a visual message on your iPhone or iPad. We have already licensed more than 40 amazing artists, designers and architects. 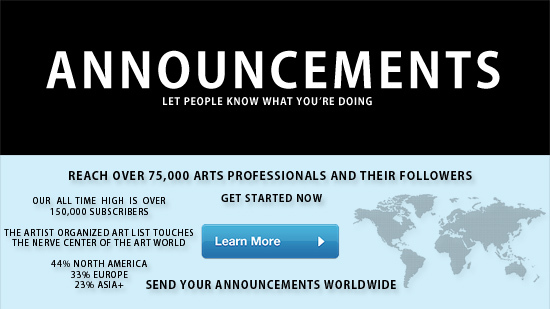 We then post-produce their art in a format that makes it simple to build your own JUJU. In a world where art is the first to fall during budget cuts, and artists sometimes have to choose between buying dinner or buying paint, JUJU has arrived to bring art to our fingertips and into our hearts, and to provide the support our artists need to keep creating. Our goal within the next year is to offer JUJU to schools with a small monthly membership fee (to compensate our artists for their work! ), allowing student access to the entire JUJU art library. JUJU helps make art accessible and relevant to kids, sparking an interest in learning more about the arts. Would you rather learn about Van Gogh and Andy Warhol because you read about them in a textbook, or because you played and co-created with their artwork? We’ve worked hard to make JUJU a platform that brings art back into our daily lives, and to support artists with the opportunity to license their work. But we need your help to add next level features — features that will ensure our children see this program at their schools, allow many more talented artists to be added to our library and start earning revenue for their work, and help JUJU to make an impact on a global scale. We’ve launched an ambitious Kickstarter campaign to meet these goals, and now we’re asking you to become a supporter of the arts: your monetary investment at any level can help us go far, and your valuable social media share will help us go even farther! 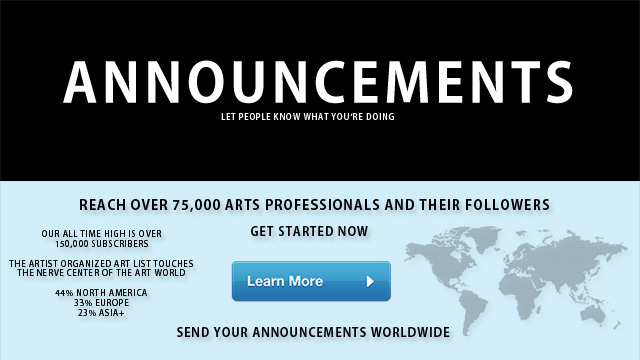 Join JUJU today, and help us bring creativity back to the forefront of our lives!